PCL and PXL both are used in printers but sometimes either of them is put to use in some printers. For example, PXL is the Print Command Language in a certain printer while PCL files are what we need to print. So, it is necessary to convert pcl to pxl in this situation. 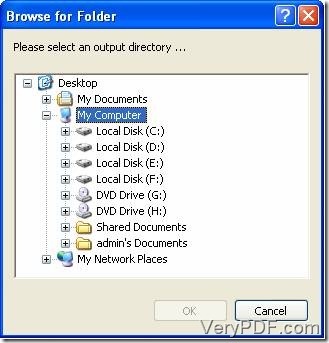 This article is about to introduce you a software tool called VeryPDF PCL Converter. It can do this conversion job for you with high efficiency. If you want to use this converter, you can download it if from here. 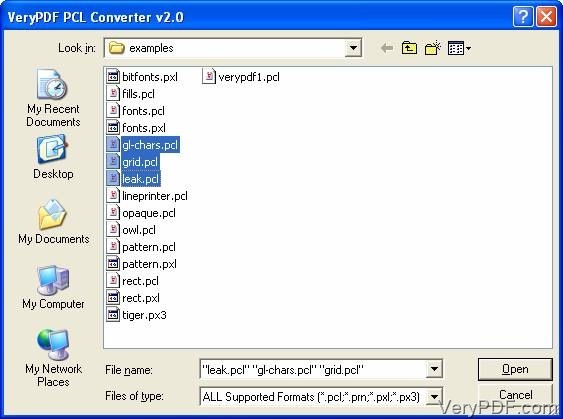 Before you use it to convert pcl to pxl, you should install VeryPDF PCL Converter in your PC after unzipping it. 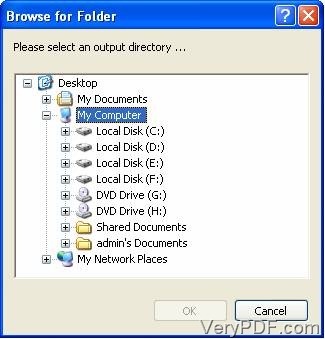 There are a set of procedure to tell you how to use VeryPDF PCL Converter below. 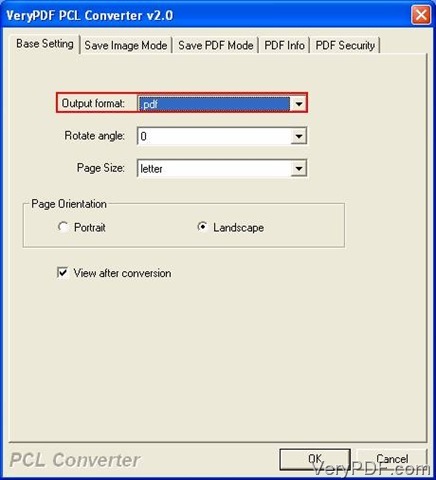 Open the main interface by double-clicking the icon “VeryPDF PCL Converter” on desktop. Click “File(F)”-“Add File(s)” to run the dialogue box in the main interface (picture 1). Select files in the interface (picture 2) and press “Open”. Click the button “Setting” to open the setting dialogue box (picture 3). Select the “Basic Setting” tab. Change the parameter to PXL in the “Output format” dropdown list. Then you will come back to picture 1. Press “Start”. A dialogue box (picture 4) called “Browse for Folder” will come out. After these steps, the job to convert pcl to pxl is finished. 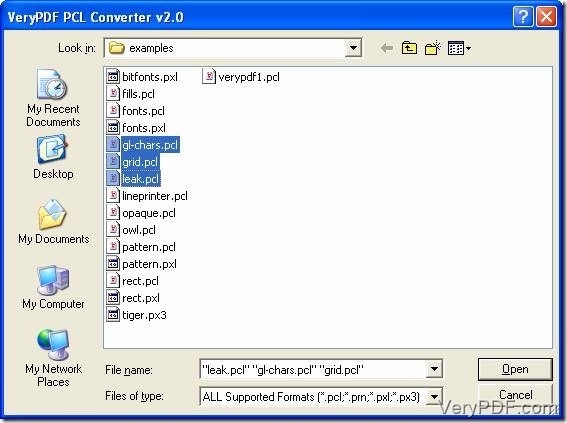 There are still more features in VeryPDF PCL Converter. Do you want to know more? You can click this website. http.//www.verypdf.com/pcltools/index.html. If you want to purchase VeryPDF PCL Converter, you should visit this page. http.//www.verypdf.com/pcltools/index.html. This entry was posted in VeryPDF Blog and tagged pcl to pxl. Bookmark the permalink.